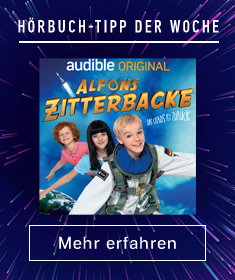 Zeige Ergebnisse gesprochen von "Calista Flockhart"
The most iconic love story of all time, Shakespeare's Romeo and Juliet is an epic-scale tragedy of desire and revenge. Despite the bitter rivalry that exists between their families, Romeo Montague and Juliet Capulet have fallen madly in love. But when the long-running rivalry boils over into murder, the young couple must embark on a dangerous and deadly mission to preserve their love at any cost. 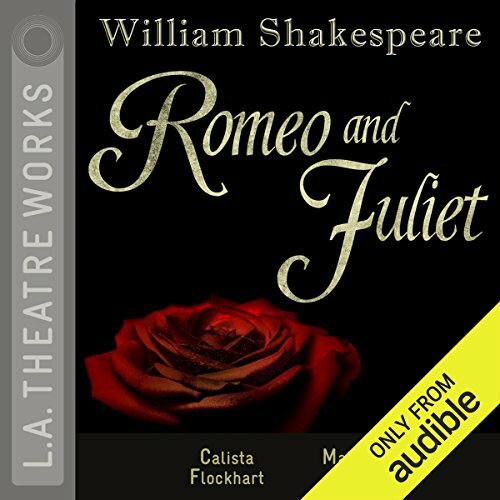 An L.A. Theatre Works full-cast performance featuring Calista Flockhart as Juliet. 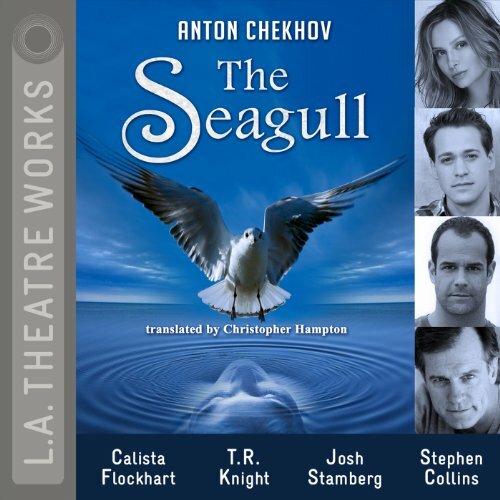 A new recording of Henrik Ibsen’s masterpiece, starring Calista Flockhart. Nora Helmer has everything a young housewife could want: beautiful children, an adoring husband, and a bright future. But when a carelessly buried secret rises from the past, Nora’s well-calibrated domestic ideal starts to crumble. Ibsen’s play is as fresh today as it was when it first stormed the stages of 19th-century Europe.